In my workshop I produce high quality furniture for households, commercial establishments and boats. From bathrooms to kitchens, living rooms, bedrooms or entrance halls to all the wooden furnitures and fittings needed in a fashion shop, a restaurant or sailing boats and yatchs. 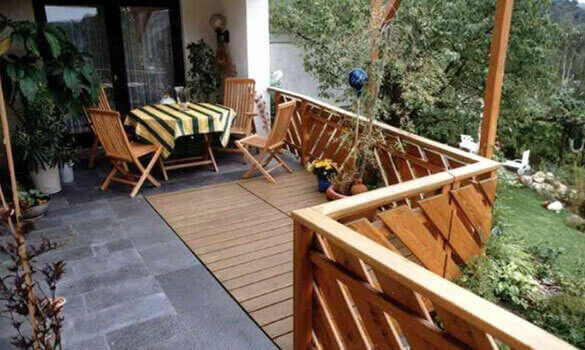 In this design with a raised terrace, we were able to solve a seemingly insurmountable problem: the lady of the house wanted to expand the terrace in front of the door; her husband on the other hand wanted to keep the basement staircase that is located in this area. 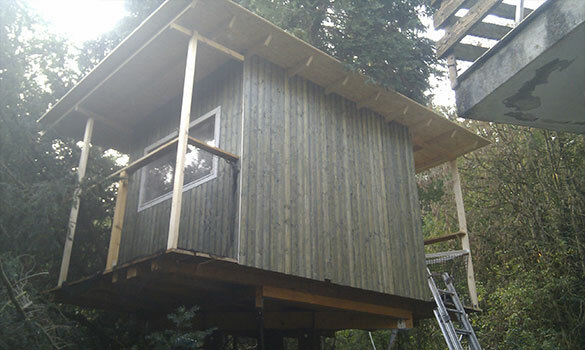 The treehouse is the realization of a childhood dream, from life in lofty heights. The customer wanted me to build it for his son. 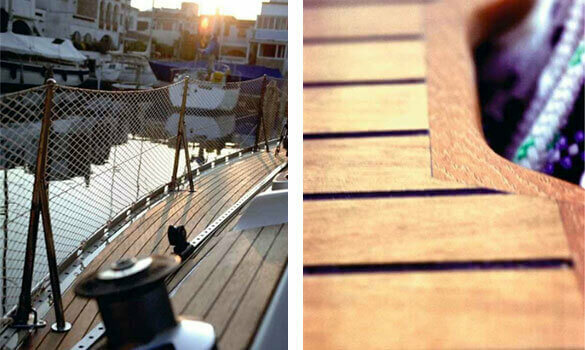 The work on the recreational craft are made of teak. The base of the control board is an extra lightweight shipbuilding plywood; the grating of the walkway is handmade. 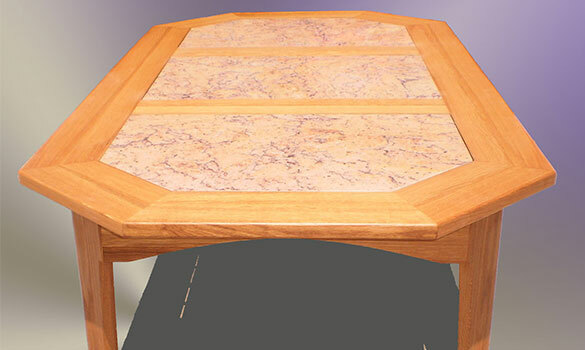 Patio table, manufactured in oak and granite.